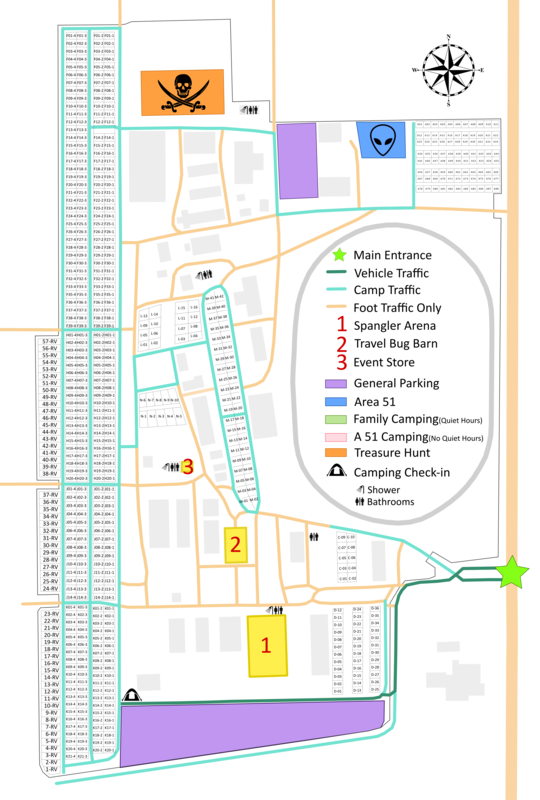 WiFi is provided at the Fulton County Fairgrounds by opening your browser, finding the access point, connecting and then opening a browser. The first time you open a browser, you will be taken to a registration/payment screen. Access is $4.95 per day or $14.95 per week. Service is not provided by MWGB and any issues with getting on the service or while using the service should be addressed to the service provider.